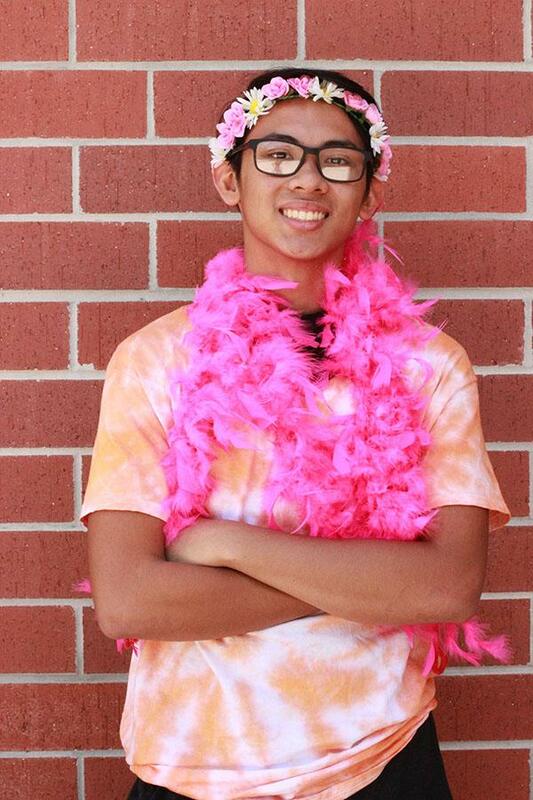 My name is Adrian De Guzman, and this year I am the Editor-in-Chief on staff. I’ve been on staff since freshman year, and love the whole journalistic process. I wouldn't be here if I didn't, after all. 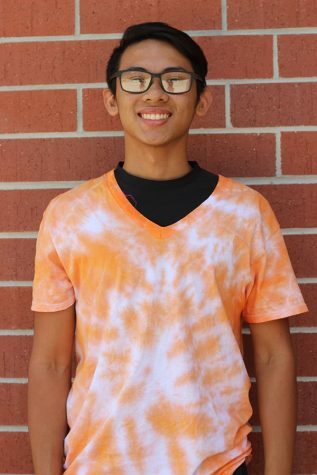 I’m a junior in the International Baccalaureate program, with plenty of work to do from Newspaper and IB to keep me thoroughly busy throughout the year. If you would like to contact me with any questions or concerns regarding the newspaper, e-mail me at cadriandgz@gmail.com.